Marvel Entertainment and SQUARE ENIX® have announced a new multi-year, multi-game licensing agreement to develop and publish original games based on beloved Marvel Super Heroes, beginning with The Avengers. This newly established partnership pairs the creative minds at Marvel and Square Enix for one of the most powerful alliances in interactive entertainment. 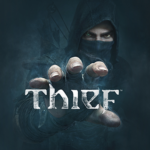 The first blockbuster game is being crafted by Crystal Dynamics®, developers of the award winning TOMB RAIDER® series, in collaboration with Eidos-Montréal, the home of the critically acclaimed and award-winning DEUS EX game series. 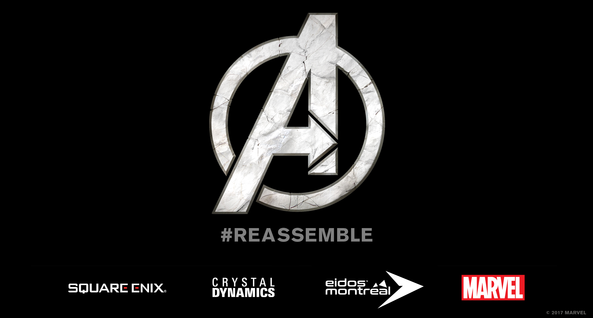 The Avengers project is being designed for gamers worldwide and will be packed with all the characters, environments, and iconic moments that have thrilled longtime fans of the franchise. Featuring a completely original story, it will introduce a universe gamers can play in for years to come. 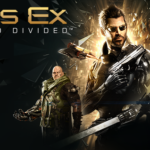 Eidos-Montréal™ (a Square Enix® studio) is focused on creating immersive and captivating experiences. 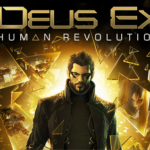 For the last decade, the development teams at Eidos-Montréal have orchestrated the successful reboot of the DEUS EX® series (Deus Ex: Human Revolution®, Deus Ex: Mankind Divided®), released the latest entry in the THIEF® franchise, and have also played a key role in the development of the award-winning TOMB RAIDER® series. To ensure its creative vision can be realized in-game, the studio has developed its own cutting-edge technology, the Dawn Engine®. The studio also provides technical support for Square Enix operations around the world, including research and development, quality assurance, and playtests.